Welcome to the new and improved LitPvP forums. Things are just getting started so expect there to be some changes throughout the coming days and weeks while we update and add things which will help improve the experience for all users. Now we have the forums out of the way lets get onto the server! 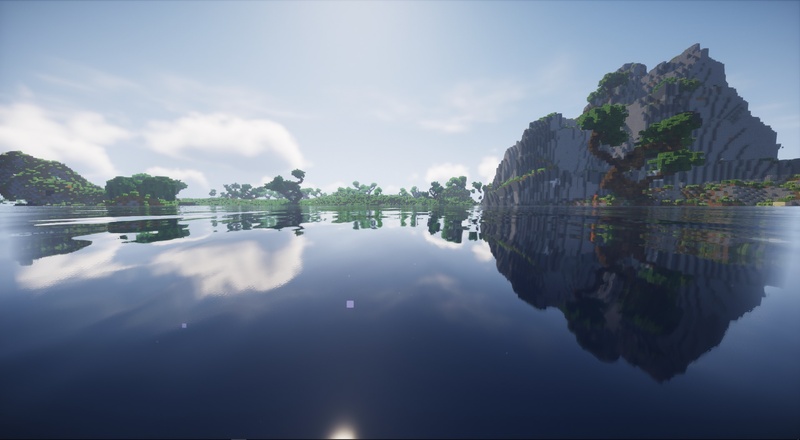 So as you all know LitPvP is a highly PvP based server (which i personally quite like) and we will be keeping things that way for the benefit of previous players and because it is a good experience for new players too. LitPvP will also be expanding beyond a factions server in the future with more things coming as time progresses. We thank you all for your patience in letting us get LitPvP created and setup for your enjoyment. The map has been created and the spawn is currently in creation while the rest of the server is being created by @whiteie & Myself (Mostly Whiteie though ). We will be asking for some input from players while the server is being created so feel free to post your ideas in the suggestions forum for things you would like to see. Now to end off this first post about the server here is a nice arty photo of the map taken last night.